 For exclusive discounts on professional-quality drawer slides from top brands, rely on the experts at Woodworker’s Hardware. Our large selection of cabinet drawer slides and drawer runners (or ball bearing runners) is used to build or update kitchen cabinets, bathroom vanities, bedroom dressers, and more. Choose from different types of cabinet drawer glide parts including partial, over-travel, and full-extension drawer slides. These drawer rail systems are well-suited for top, rear, side, undermount, and other installations. Consider our soft-close drawer slides when silent, self-closing functionality is required. For high-capacity applications, browse our line of heavy-duty drawer runners. Be sure to restock on cabinet drawer glide parts and accessories like brackets, sockets, jigs, spacers, clips, and much more. Shop our collection of cabinet drawer slides, runners and accessories below.